Charter House Ghana, organizers of the prestigious Vodafone Ghana Music Awards has opened nominations for this year’s awards. The period for the nomination last from now till January 30. Artistes Managers interested in nominating their artiste or favourite musicians are expected to log on to www.ghanamusicawards.com to download the forms or enter their music or music videos. 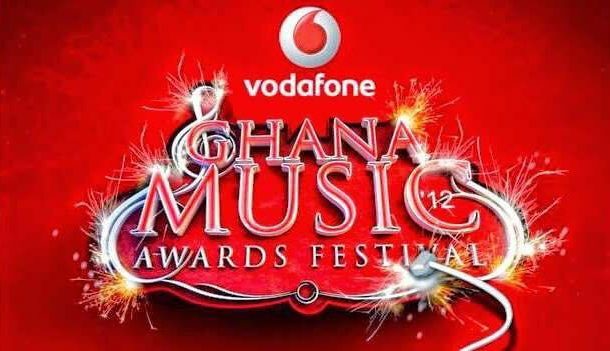 This year’s edition of the Vodafone Ghana Music Awards will be the twentieth edition and is expected to be bigger and better. Vodafone Ghana Music Awards is an award scheme to acknowledge the good works of people who have excelled in the music industry in the period under review.